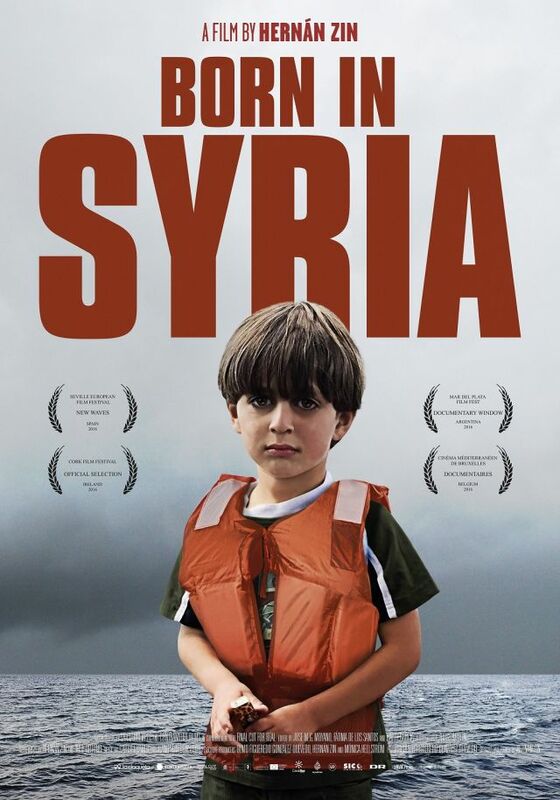 Join us for the screening of Born in Syria, followed by a post-screening discussion with Geraldine Ang from the United Nations High Commissioner for Refugees. Since the onset of the Syrian Civil War in 2011, an estimated nine million Syrians have fled their homes, with children making up half that number. Born in Syria follows the journeys of seven child refugees escaping from Syria, through refugee camps in the Middle East, to their arrival in Europe. The film premiered at the Seville European Film Festival in 2016 and competed in the Mar Del Plata Film Festival and the Mediterranean Film Festival of Brussels.